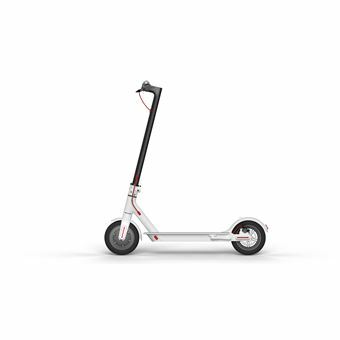 This scooter is absolutely great! I have been using it for almost 2 weeks now to commute to work. No complaints so far! It is quite fast and light/small enough to carry on the train and to leave below the desk during working hours. I still haven't tested the battery capacity, but I never needed to use more than half the full capacity.